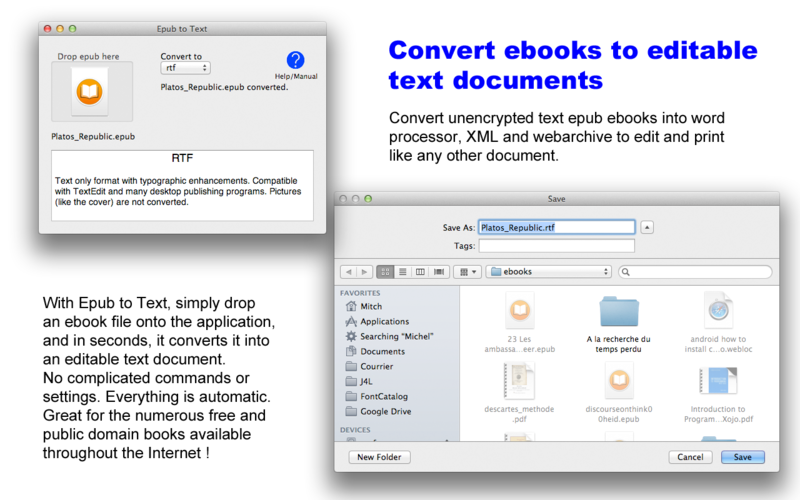 Epub to Text converts unencrypted text ebooks into common word processor, text editor, desktop publishing and web archive formats so you can print them, edit, correct spelling, etc. Perfect for free and public domain ebooks. Supported formats are Rich Text Format RTF, TextEdit RTFD (includes pictures), Microsoft Word DOC and DOCX, Open Office and Libre Office ODT, pure ASCII TXT, Word XML WORDML, and Safari WEBARCHIVE (includes pictures). Images can be extracted as well through the RTFD bundle. Extremely simple to use : select the format, and drop the epub document onto the application. Very fast, the converted document is available in seconds. Epub to Text is available right here for $9.99 only. 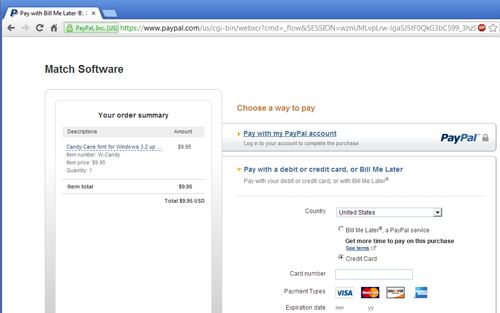 Download starts immediately after payment, and you get an email to download later. ZipEnc is a Mac OS X utility which compresses folders and files into password protected zip archives. Nobody will be able to extract the content without a password. Safeguard your information not only on your own disk, but also when moving it around through email, on your laptop, removable hard drive or USB key. Compressed files can be opened on Windows and Linux computers as well. Make sure your digital privacy is safe with ZipEnc ! It was always possible for technically oriented Mac users to create encrypted archives, using the Terminal utility and command line interface. But such manipulations are far away from the elegant simplicity of the Mac OS X user interface. 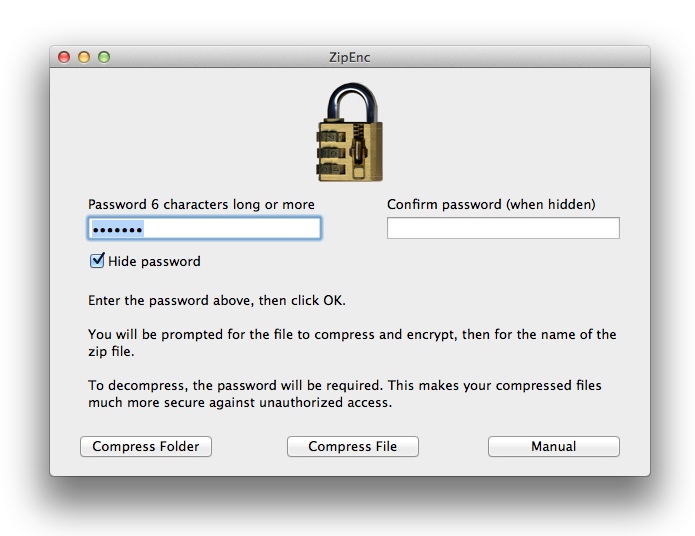 ZipEnc brings to OS X easy password protected compression of files and folders, to create zip archives that will be just as simple to extract by double click as regular archives. Double click, provide the password, and that's it. Compressed zip files created with ZipEnc are compatible with Windows and Linux compression tools, so you can communicate encrypted archives to other users and they will be able to extract them. That was not possible with encrypted disk images. ZipEnc works with all recent versions of Mac OS X : Mavericks, Mountain Lion, Lion, Snow Leopard, and Leopard. Zip archives created with one system are perfectly compatible with another. So you are assured that your data will remain valid throughout Mac OS X evolution. You can also safely transmit archives to other Mac OS X users, to PC Windows and Linux without having to worry about them being able to extract them. These days, digital privacy is in the forefront, and you do not want unauthorized parties to peak at your confidential information. ZipEnc lets you protect what is precious to you from nosy curiosity. For business, confidentiality is paramount, and this is the way to protect it : spreadsheet data, accounting, bank records will be safe once encrypted. Communicate over the internet safely using encrypted files. The software contains precious guidelines about how to create strong passwords that will be difficult to crack, using informations you alone can know. Using the same technique, you can communicate a password without ever spelling it to your friends and family. ZipEnc is available right here for $4.99 only, with instant download. You also get an email to download later. Software is delivered in a zip archive. 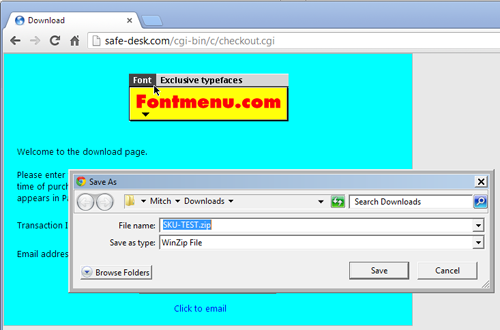 Double click to extract, then copy ZipEnc to the Applications folder. That's it ! Fontmenu.com is another site from Match Software.